Get in touch with us before 9:00am and we’ll do our very best to see you on the same day! Do your alarm system experience problems too often? Do you often need to get your alarm system repaired? Have you still not been able to find the right service or alarm system repair service provider? Well, you have landed on the right page. This is when you require the experienced and skilled team at Pacific Security. 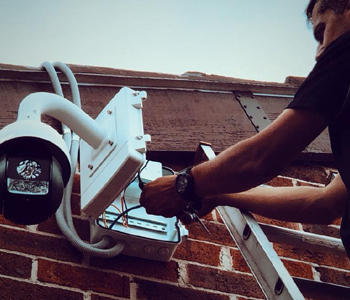 At Alarm Doctor, we ensure quality services and alarm system repairs for most of the brands as well as alarm system models. 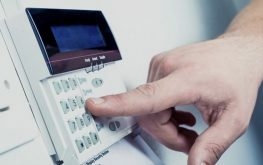 We ensure that you are provided with the best service, repair and working for your alarm system. Hence, when it comes to the service or repair of an alarm system, we understand your need of getting the system repaired right. You’re facing problems with your alarm system like operating. You’ve recently moved into a new apartment or property and require the codes for your alarm system. Pacific Security is here to help whatever your problem might be regarding your alarm system. Whether it’s your car or an alarm system, both of them require ongoing periodic maintenance. 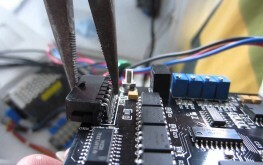 Periodic maintenance is required to ensure your alarm system is working effectively working. Hence, with regular servicing, you won’t only maintain its effective performance or durability but also make it reliable. It will also reduce those annoying midnight wake-up phone calls by your alarm system that doesn’t get turned off. If you need help with your alarm right now, whether it’s 3:05am o the middle of the day, we can help you. Just call Alarm Doctor on 1300 23 00 23! It doesn’t matter if we originally installed your alarm system or not. Our experienced and qualified technicians acquire the skills needed to repair and service alarm systems for most of the brands, no matter of their model or age. 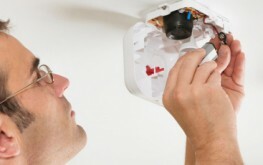 Alarm Doctor Services is counted as the first choice for an alarm system when it comes to repairing and servicing. At Pacific Security, we take extensive pride in what we provide to our clients. So, contact us today to know more about Pacific Security Services and how our team can help you with the service and repair of your alarm system.